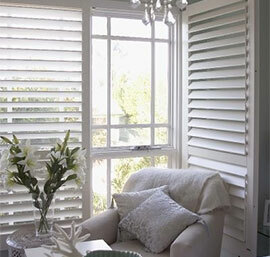 Our Customcraft Plantation shutters are our most popular shutter range. They are economical, attractive, functional, easy to care for and are extremely hard wearing and durable. 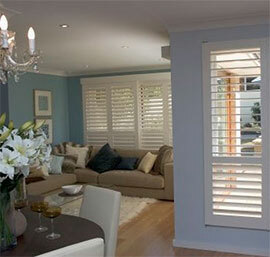 Customcraft Shutters are made with a real wood - MDF core and a patented Polypropylene coating. The coating, being non-porous is easy to clean and will not stain. 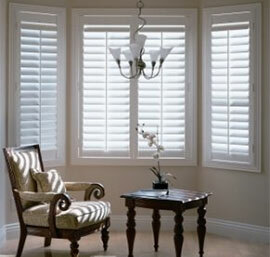 Customcraft Shutters have UV Inhibitors that protect against colour fade and yellowing. Customcraft Shutters are for internal use. They have a range of 5 standard colours in whites and creams.